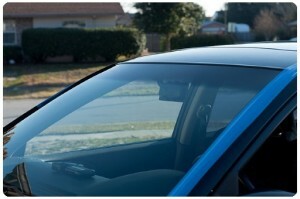 Incorrect installation or auto glass repair can cost you your life. 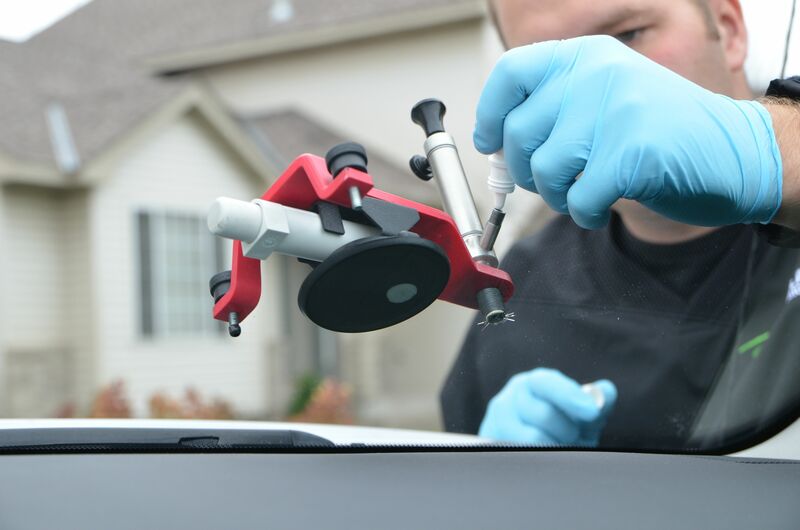 A strong auto glass repair will add strength and protection in case of accident; the windshield is a backbone to your airbag and a properly installed windshield will also prevent occupants from being ejected from the car. 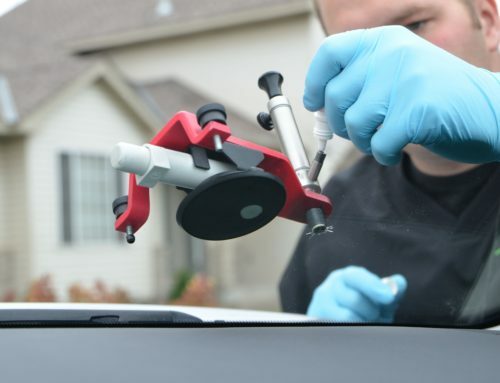 Often, motorists when faced with the option of a low-cost auto glass repair or DIY windshield repair, many will choose the lowest-price option; this short-sighted decision can be the difference between life and death. During an accident, an auto glass repair that was improperly done will cause the windshield to pop out, in turn causing the roof of the car to collapse into the occupants. In addition, with no backbone for your airbag you will receive as much benefit from having a working airbag as not having one. The windshield is the No. 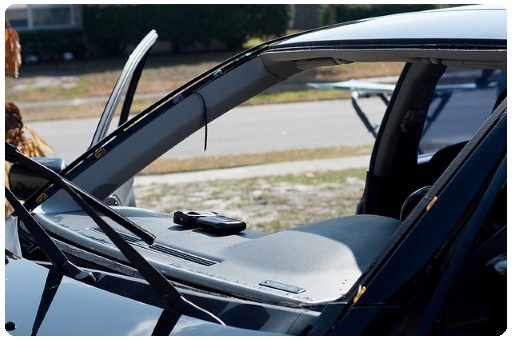 1 safety restraint in your vehicle, that’s why it’s of the utmost importance to get a proper installation and auto glass repair. 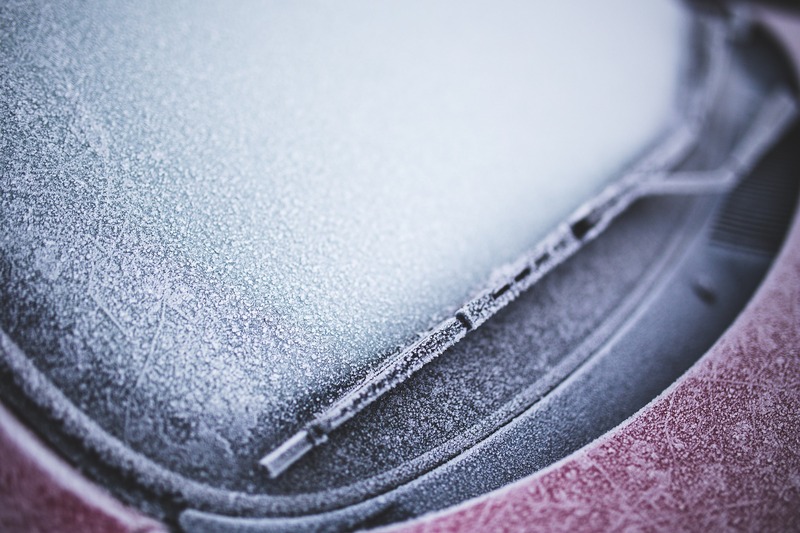 When a windshield breaks, there are two sheets of glass held in place by an inner layer of vinyl that holds the glass together and keeps it from entering the car and harming occupants. 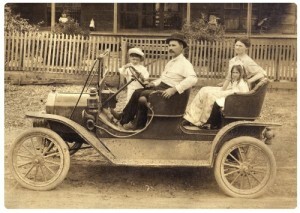 Originally, cars were not equip with windshields; car tops windshields were offered at additional cost to the user. Oldsmobile was the first to sell top and windshields as auto industry standards. 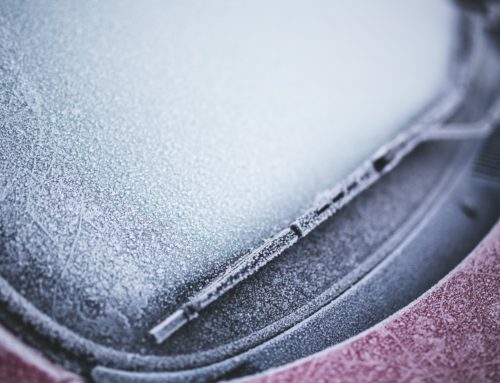 But as cars became equip with windshields, it was not uncommon for drivers to be injured by flying shards of glass, or to lose his/her life by going head first through the windshield during an automobile accident. Henry Ford himself as said to have been injured by flying glass during an accident, in addition to a series of lawsuits, led to the development of laminated auto glass in 1919. Having your auto glass repaired properly is as important as wearing a seat belt, contact us for quote.